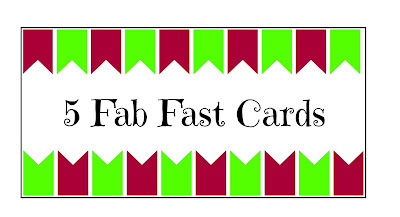 Thank you for joining me so far this week for my mini series, Fast Fab Cards. Today I have chosen a Sympathy card, I tend to find these cards quite difficult to make and I don't think anyone would say that they really enjoy making them. 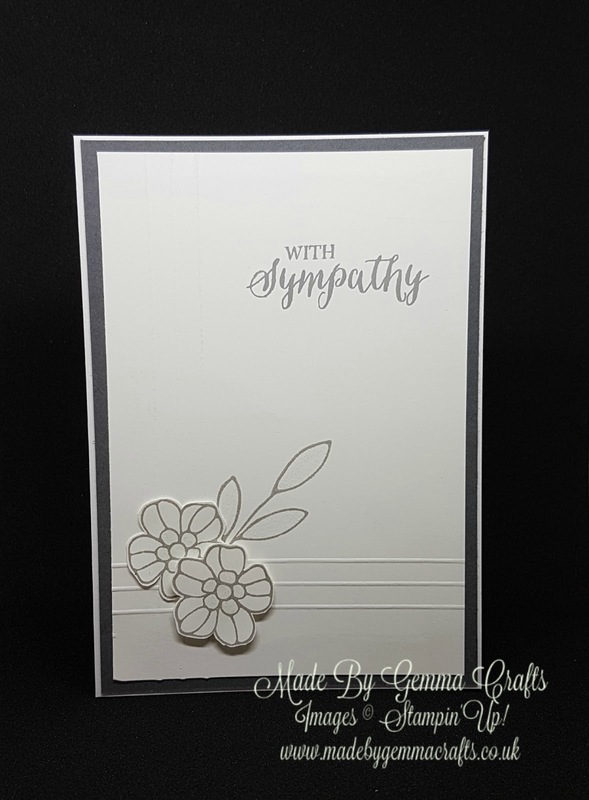 This is why I have included a sympathy card in the series so you can have a quick card ready in a flash. 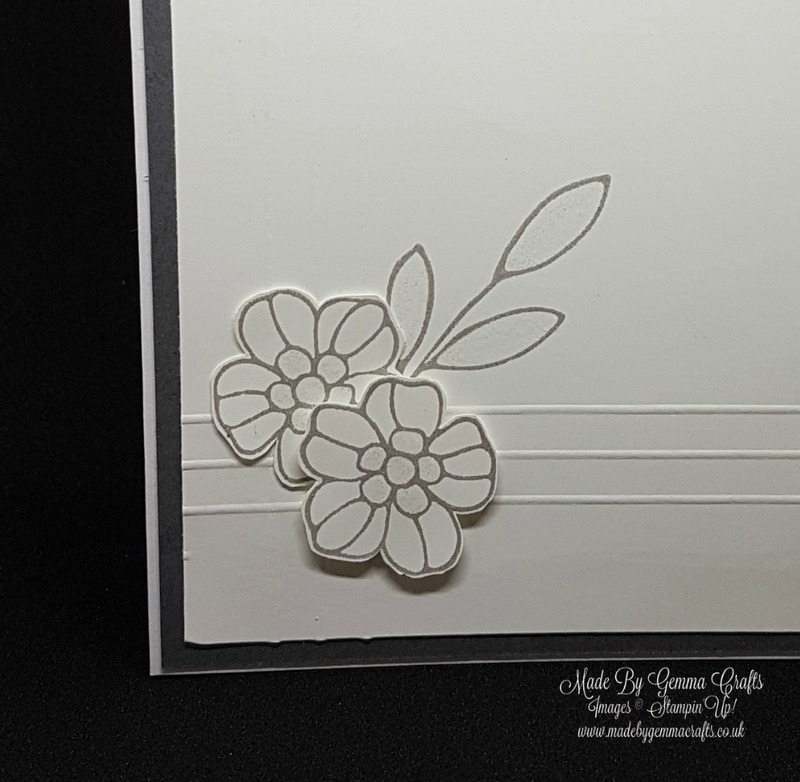 To make this card I used the rose wonder stamp set which has got some beautiful sentiments and is a good all rounder as it covers not only sympathy but Birthday and Weddings too. I chose to stamp with Smokey Slate and the back layer on the card is Basic Grey. 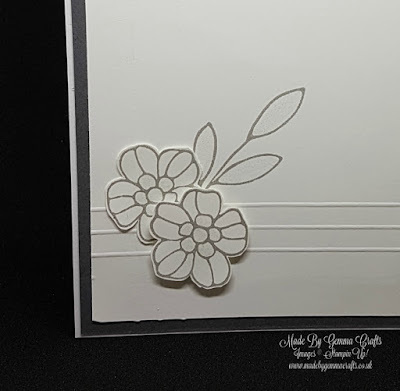 I have used another card blank to make my card even quicker, If you wish to make your own card base I listed the measurements on yesterday's post, Click here to see. For my card front I put my white card onto my score board to emboss some detail by scoring lines. I really like this simple yet effective technique. I stamped and cut out the flowers and then layered them in the corner. 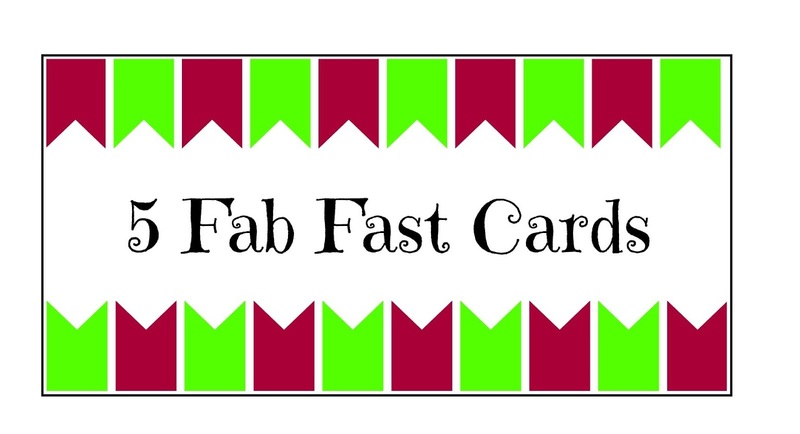 Join me again tomorrow for the final instalment in my mini series, Fast Fab Cards!